Landslides triggered by an earthquake in Indonesia have buried 644 people under the rubble, officials said after a the quake hit the northern part of the region earlier this week. 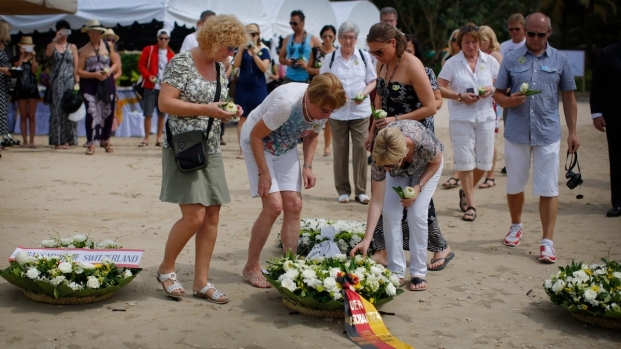 All 644 missing are likely to be confirmed dead, the official said. 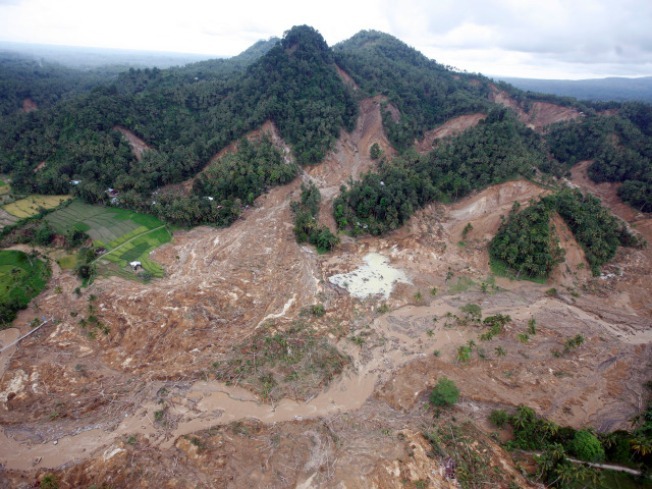 The landslides obliterated three villages in Indonesia, completely wiping out the local communities of Pulau Aiya, Lubuk Lawe and Jumena. A 400-person wedding party is among the 644 buried under the rubble, according to the official. The government's death toll after the quake is officially counted at 715. It could rise up to 1,300.